They said opposites do attract and indeed they do. 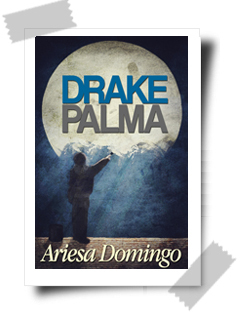 When Drake Palma met Alys Peres, his whole world collided. She pestered him to be her pretend boyfriend because of a favor asked. Of all the girls who shamelessly approached him, she really did stand out. Asking him to be her boyfriend and then dumping him the next second. But destiny was at play. After days and weeks of being together, he just found himself wanting to keep her. And yet he couldn’t. Will the trials keep them apart or make them stronger?